An older woman in a lab coat looks into the camera. Her name is Dr. Indri Pickle, and she explains to viewers that she will show them how to make mango pickles , which are very popular in South Asian countries. She proceeds to draw the basic formula on her Pickle Lab's chalkboard: sunshine + mango. 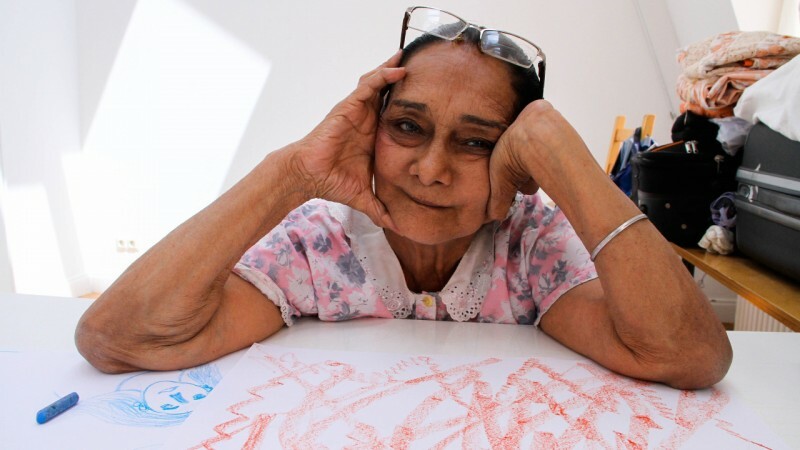 Dr. Indri Pickle is actually 84-year-old Inderjit Kaur , who goes by Indri, and she's not really a mango pickle scientist. In the video  which was recently uploaded to YouTube, she's acting. It's with the help of social media tools like YouTube, blogs , Twitter  and Facebook  — as well as her granddaughter Jasmeen Patheja  — that Indri is fulfilling her dreams of becoming an actor. Jasmeen, who is an artist, feminist and the founder of the public and community arts collective Blank Noise , which confronts street harassment of women, wanted to learn photography and video. Her grandmother, wanting to become an actor, became a willing artist, and collaborator. Together, they've produced a series of photo performances  based on characters of Indri's choosing, in addition to the Pickle Lab video. Indri also shares her life story on her blog. In the post, she mentions that she was born and brought up in Burma and remembers the Japanese attacks during the Second World War when she was a young child. 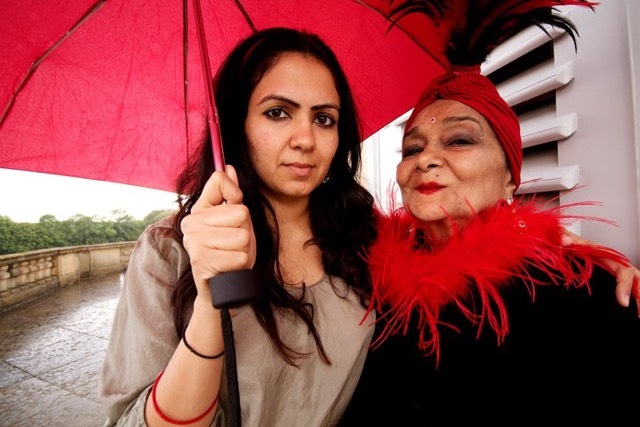 She recounts the long travel her family took to move to India (Lahore) in 1941. 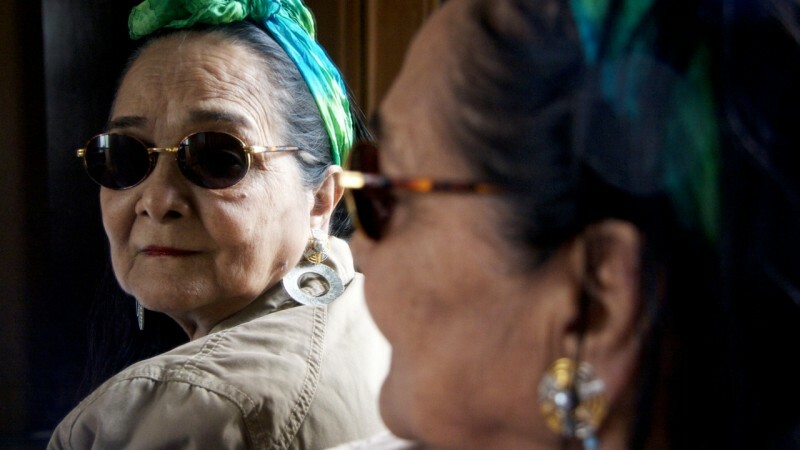 She moved back to Mogok, Burma after World War II. Indri was married at the age of 19 and lived in Burma until 1970. Global Voices spoke to Indri and Jasmeen to learn more about their work. Global Voices (GV): Did you teach your grandmother how to use social media? What are the challenges she faced? GV: What prompted you to come up with this idea and go forward with this initiative? I was also in art school and pursuing photography/community arts. Indri’s desire to act has been the start of this collaboration. This premise led to mutual exchange. 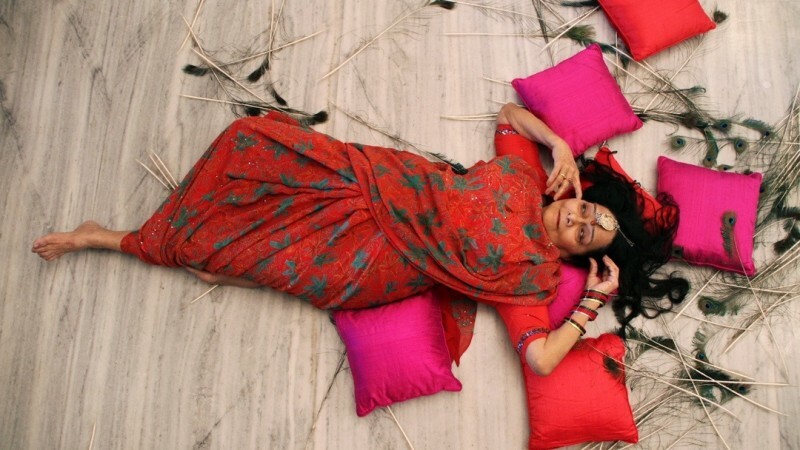 It created a series of photo performances based on characters Indri desires to become. This collaboration  emerges from play, curiosity, desire. Performances range from queen, politician, scientist. GV: What response did you get from readers? GV: Many members of our generation are losing touch with their older relatives as families become more fragmented and people live farther apart. How can social media and web tool help bridge the gap?